The Student Peace Prize Committee 2019. 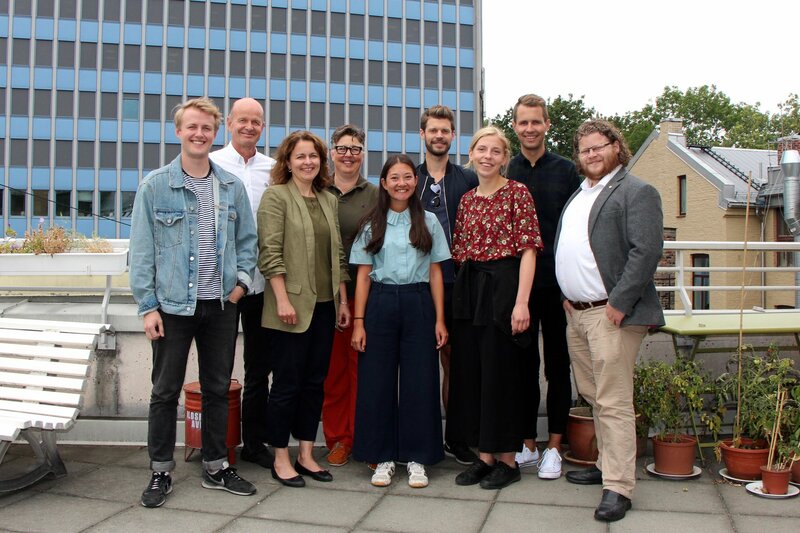 From left: Håkon Randgaard Mikalsen, Sven Mollekleiv, Torunn Tryggestad, Gro Lindstad, Beathe Øgård, Bjørnar Moxnes, Rebekka Ringholm, Kai Steffen Østensen, Jone Trovåg. The committee in charge of choosing the winner for the 2019 Student Peace Prize.